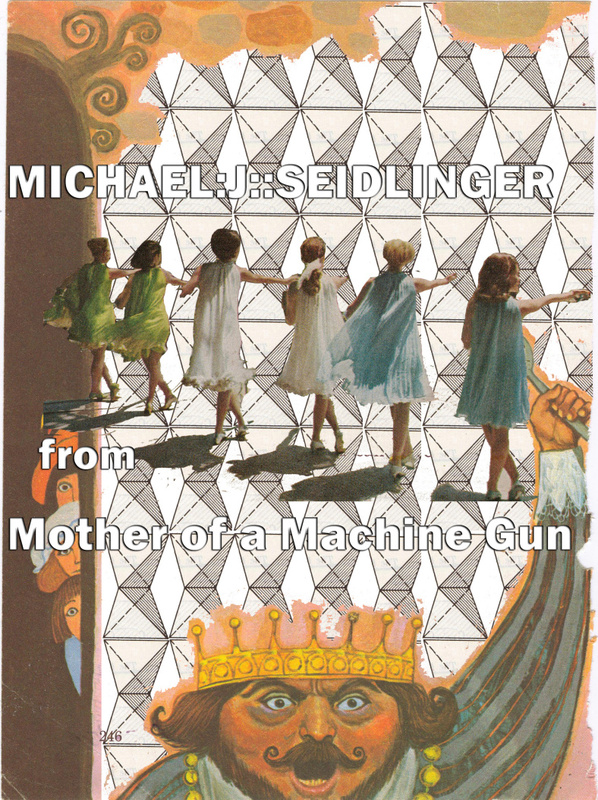 To coincide with an interview earlier today, Similar Peaks published an exclusive excerpt from a currently unpublished novella of mine titled “Mother of a Machine Gun.” Really thrilled to get this surrealistic piece out there to readers. Click here for the full excerpt. yo, just wait for the “FULL CLIP” excerpt in the print journal!! !